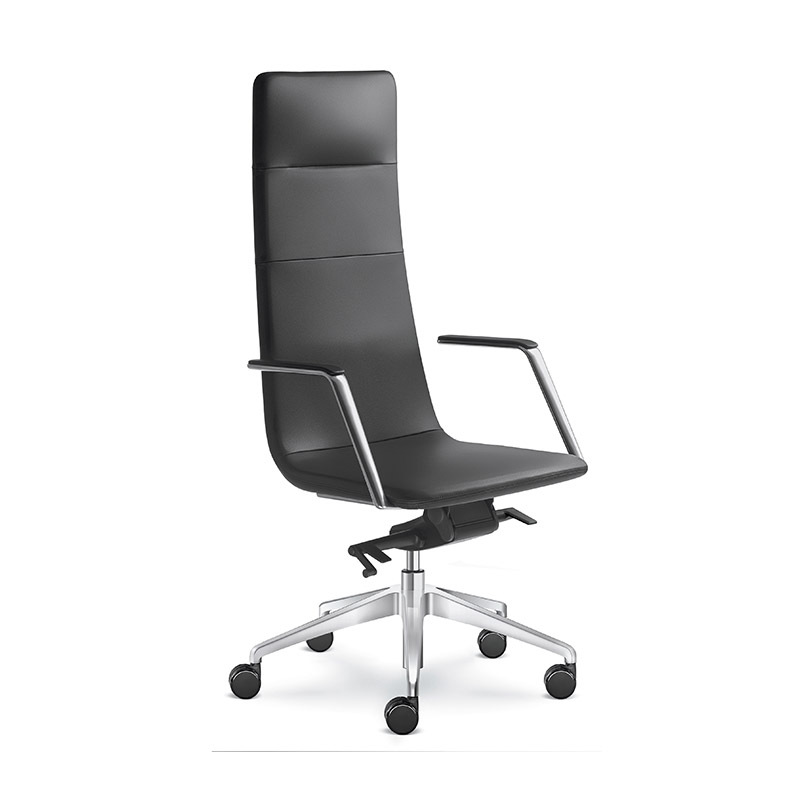 ﻿ Office seating | Product categories | Matisse (China) Ltd.
Eon system is available in different versions, as well as stool, adaptable to high tables or counters. 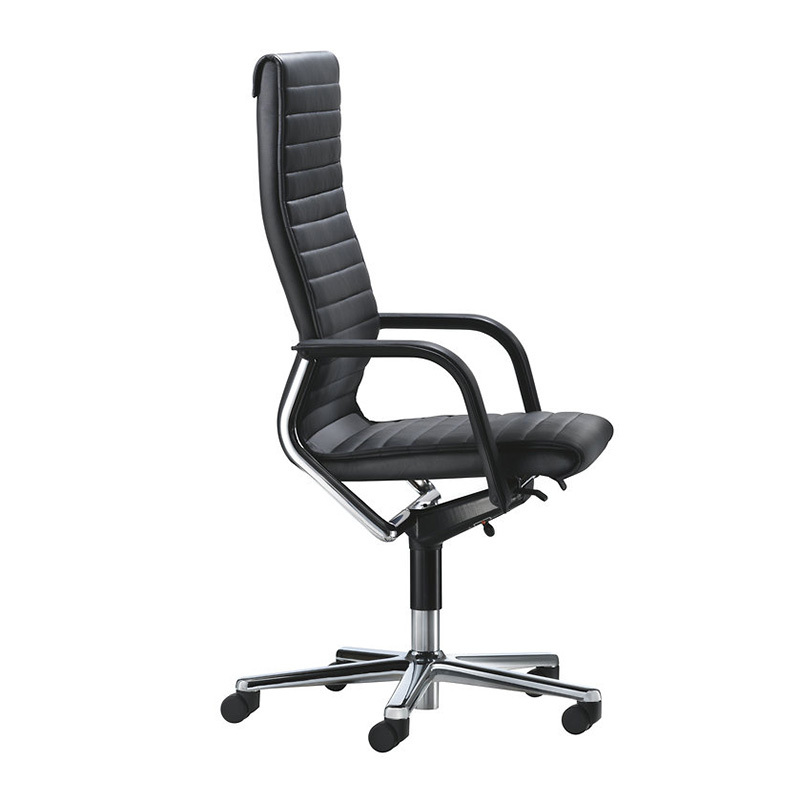 Three types of base, four legs, slide and swivel tubular frame. 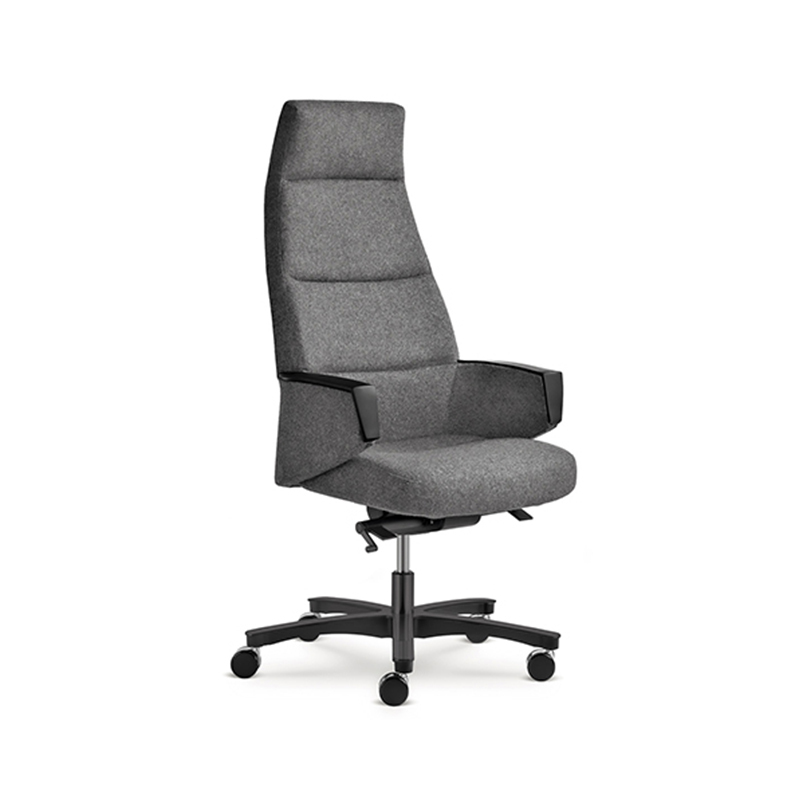 The version on castors is proposed for home office sector. 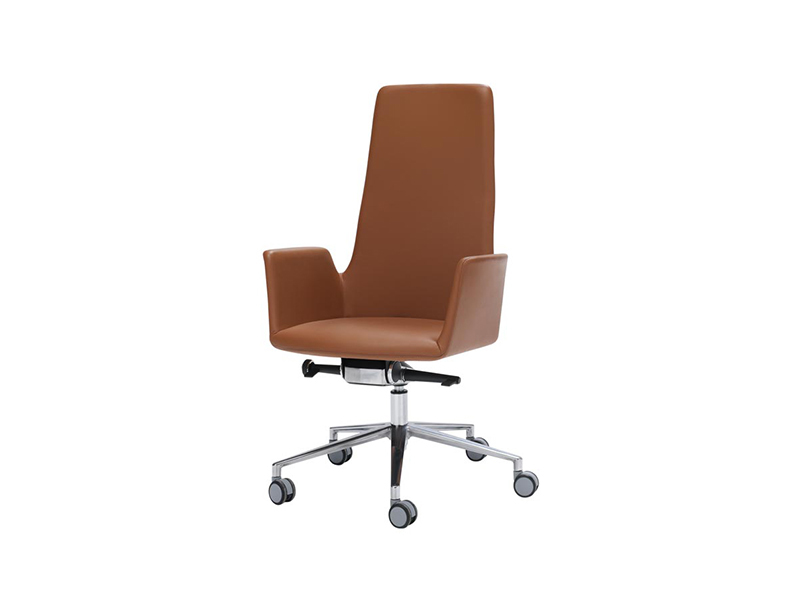 The shell is available in both rigid polyurethane TECH® or completely upholstered and covered in fabric or leather, also bicolored. 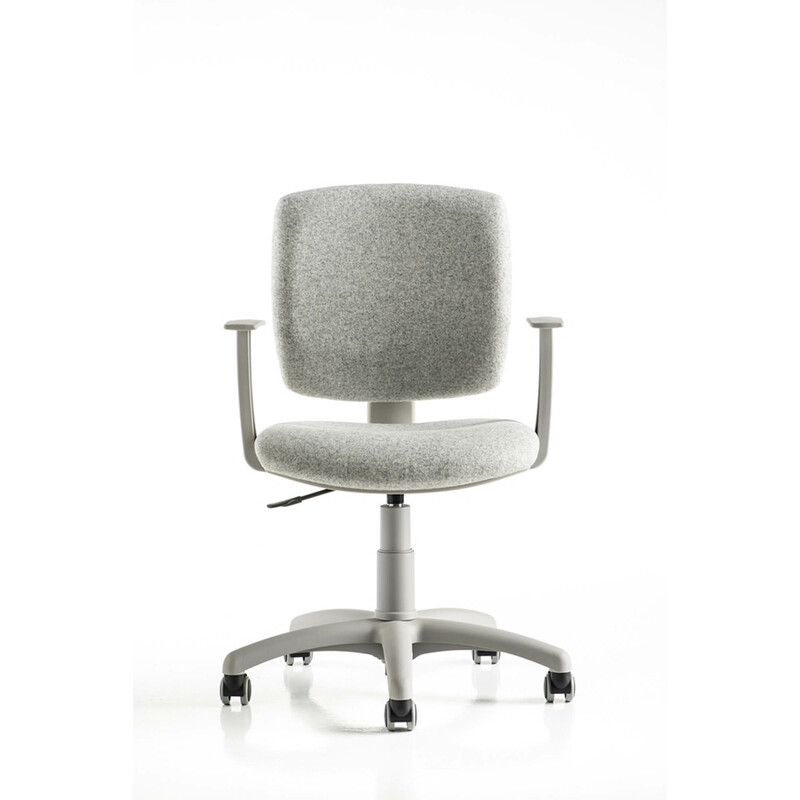 Task chair, mesh backrest available in 8 different colors, with lumbar support adjustable in height. 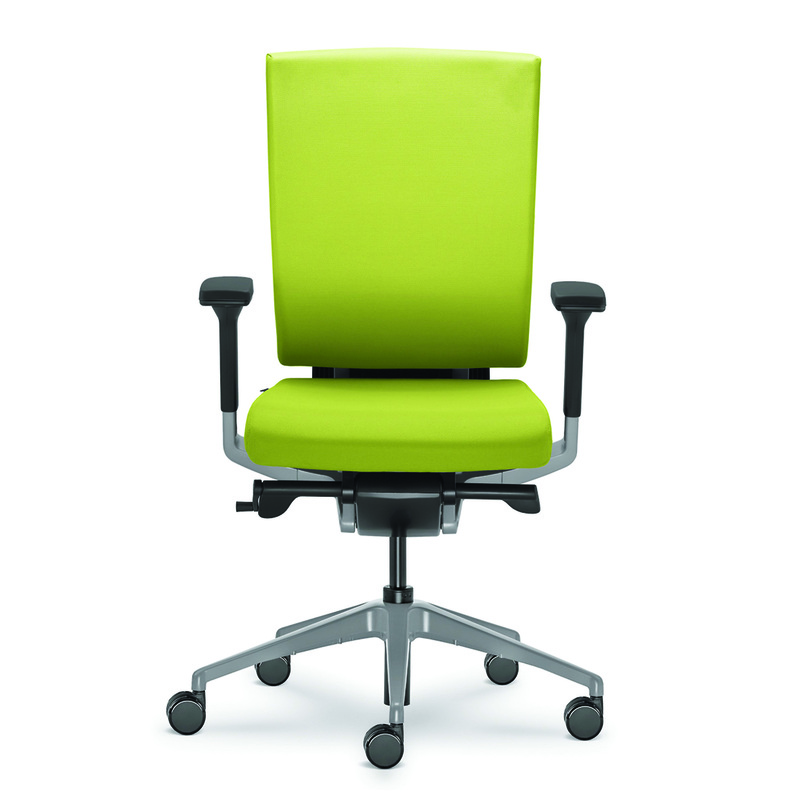 Seat padded in high density polyurethane foam and upholstered. 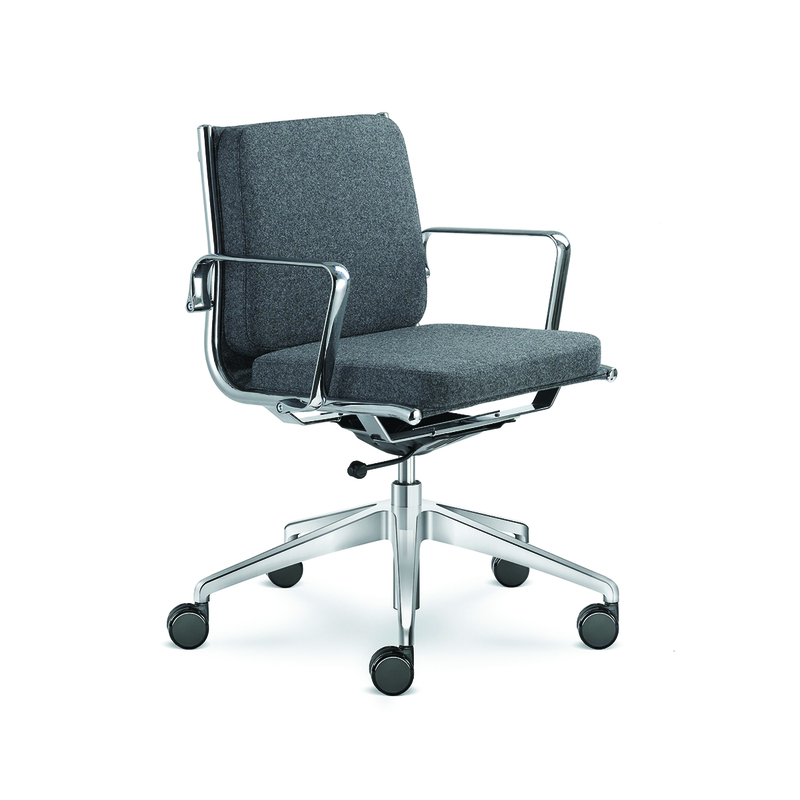 Minisyncron mechanism which allows only the movement of the backrest back and forward, blockable in 4 positions, antishock system and weight adjustment. Seat adjustable in height with gaslift. 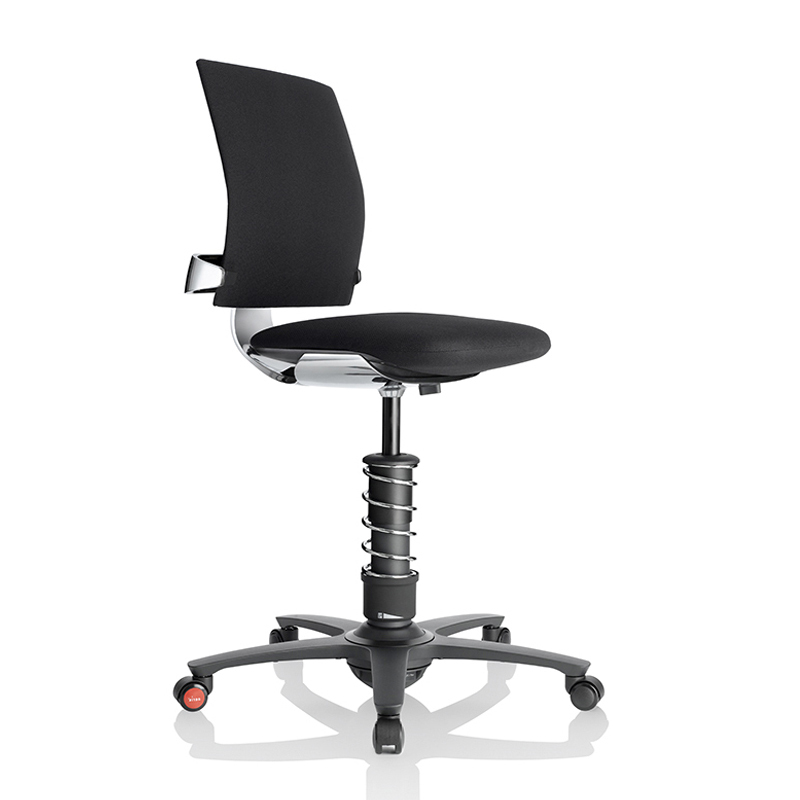 5-star black nylon base on rubber and self-braking castors. 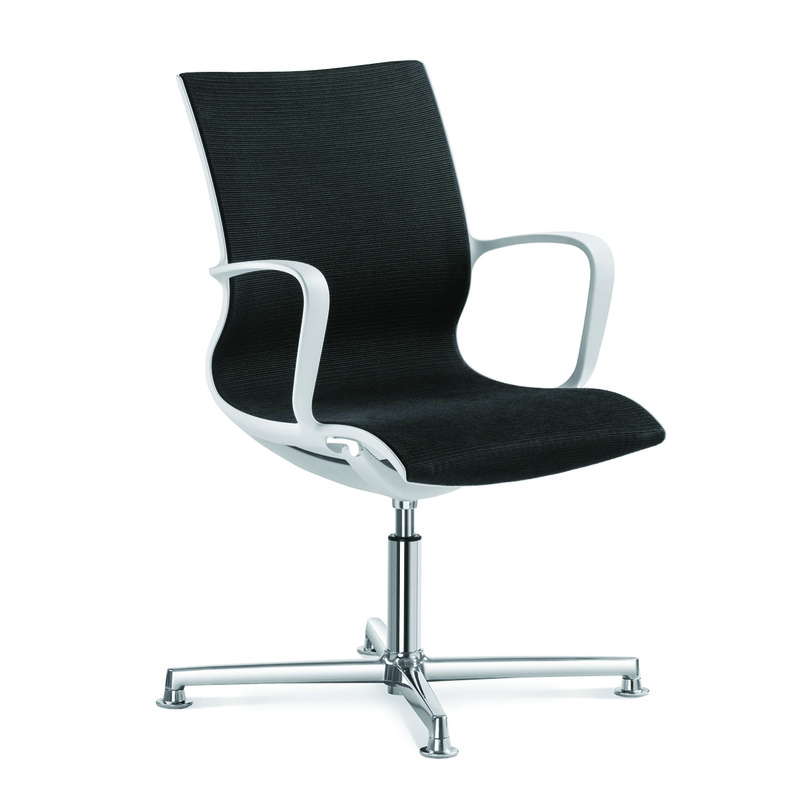 Optional: polished aluminium base; fixed arms or 3d adjustable arms (height, depth, rotation). The FS-Line was launched back in 1980. 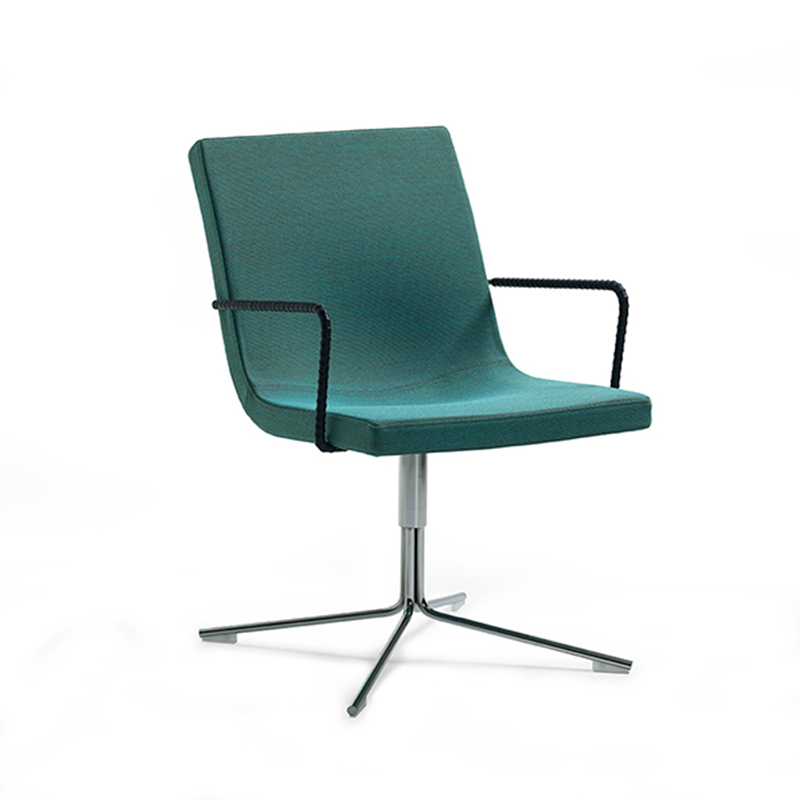 And its highly flexible, unitary seat- and backrest shell are still considered a global milestone in dynamic seating. 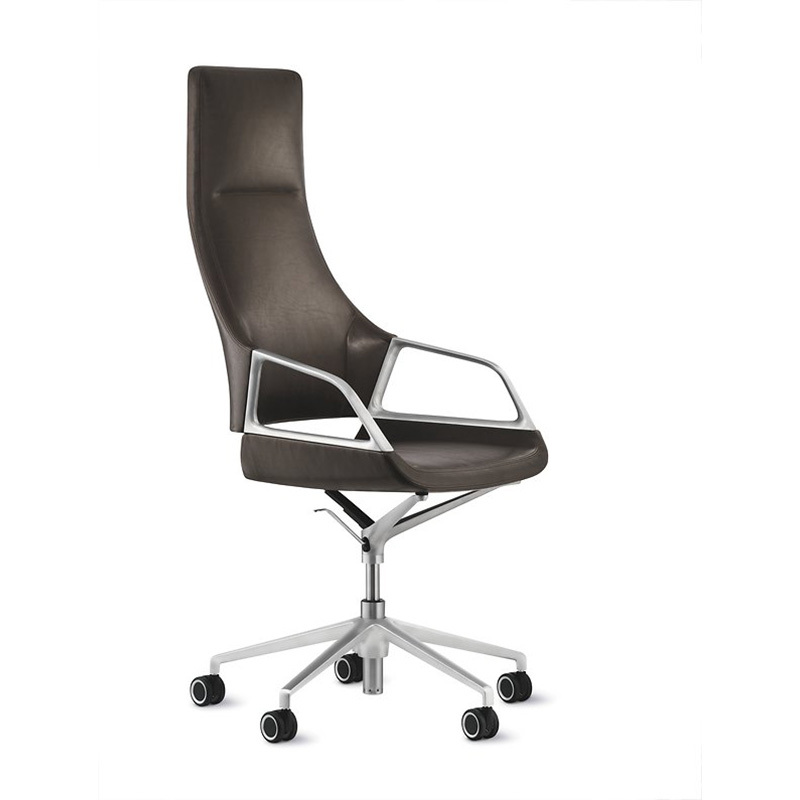 The choice of premium-design conference chairs has remained virtually unchanged for decades. The graphical quality of its cuttingedge shape stands out at first glance. And it’s this feature that the chair owes its name to. 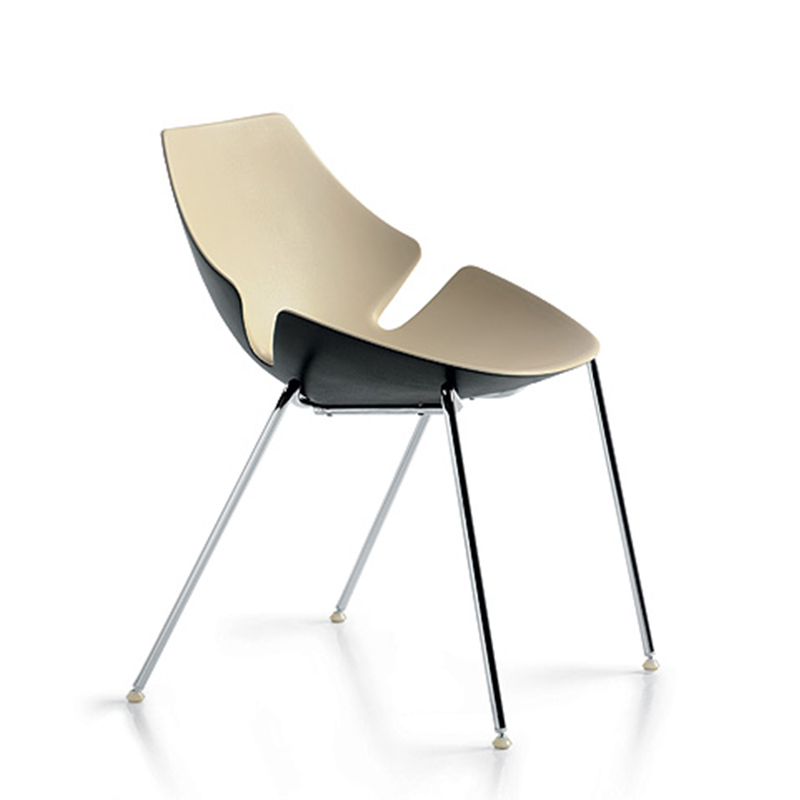 An organic seat shell is cut through horizontally and then vertically, modified and re-assembled to produce this ingenious product. The upshot is a fascinating mix of fluid and streamlined form, closed and transparent areas, harmony and contrast.